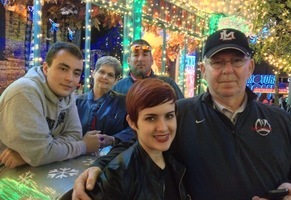 Provide comfort for the family of Jerry Whittington with a meaningful gesture of sympathy. Jerry Michael Whittington died on Monday, Feb. 4, 2019 at The Crossing. He was 74 years old and was retired from TEMBEC with 40 years of employment. Visiting will be at Charlet Funeral Home, Inc. in Zachary on Thursday, Feb. 7, 2019 from 5pm until 8pm. Visitation continues on Friday, Feb. 8, 2019 at Second Baptist Church in Jackson from 9am until service at 11am conducted by Rev. Marc Gregorie and Rev. Clark Fooshee, Jr. Burial will be in Second Baptist Church Cemetery in Jackson. 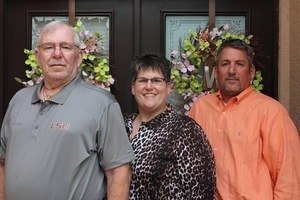 Jerry is survived by his children, Saundra Whittington Rosso and husband, Frank and Robert Mitchell “Mitch” Whittington and wife, MaryBeth. His mother, Doris Parish and siblings, Linda Smith, Johnny Parish, Claude Parish, Homer Parish, Phyllis Bryant and MaryAnne Newman. Grandchildren, Kaycee Rosso, Britt Rosso, Kody Whittington and Peyton Whittington. Great grandchildren, Lucy, Bennett, Austyn and AnaBlair Rosso and his beloved pet dachshund, Miles. 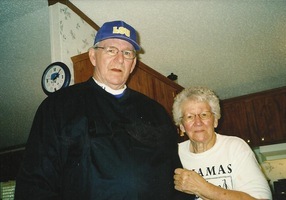 He is preceded in death by his wife of 50 years, Thelma Travis Whittington, his father, LC Whittington and grandparents, John and Lillie Courtney. Pallbearers will be Kaycee Rosso, Britt Rosso, Kody Whittington, Bryant Woodard, Matthew Bryant and Brantley Newman. Honorary Pallbearers will be Larry Mills and Darryl Adams. 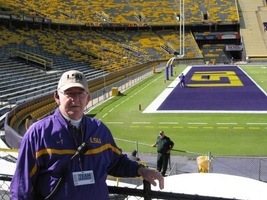 Jerry spent 40 plus years with LSU Game Management Staff. Special thanks to our dear friend, Andrew Dow with Compassus Hospice. Memorial donations may be made to St. Jude Children's Hospital. 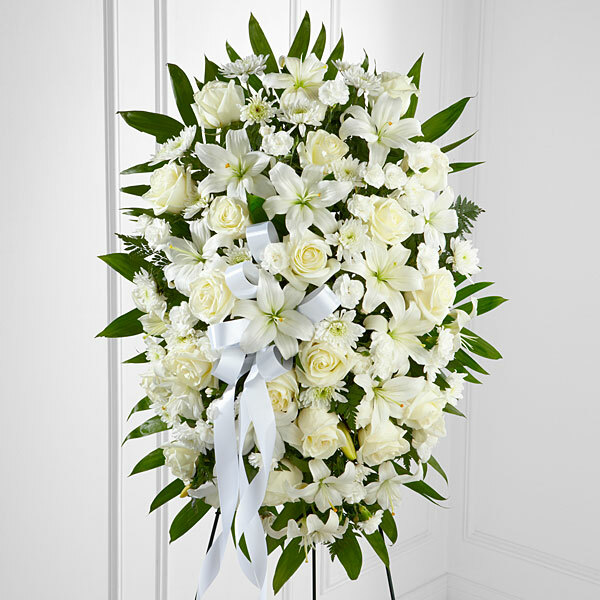 To send flowers in memory of Jerry Michael Whittington, please visit our Heartfelt Sympathies Store. Ann H. Bomleny sent flowers to the family of Jerry Michael Whittington. Ann H. Bomleny purchased flowers for the family of Jerry Whittington. Heartfelt Sympathies Store purchased flowers for the family of Jerry Whittington. My condolences to the Whittington family. All of us have felt the sting of death before and at times it can be unbearable.Our heavenly father Jehovah has promised to reunite us with our Loved ones again on earth . ( John 5:28,29 ) What a wonderful time that will be. 2 Corinthians 1:3,4 tell us that God is the father of tender mercies and the God of all comfort. We can be thankful he will be by our side through these hard times. I hope these words bring you comfort. Please accept my heartfelt sympathy for the loss of your dearly loved Jerry. It is through the privilege of prayer that a bereaved family can truly experience God's love and comfort in a most personal way. ‘Pray constantly’ 1 Thessalonians 5:17 and you will be comforted by ‘the God of all comfort’, 2 Corinthians 1:3, 4.